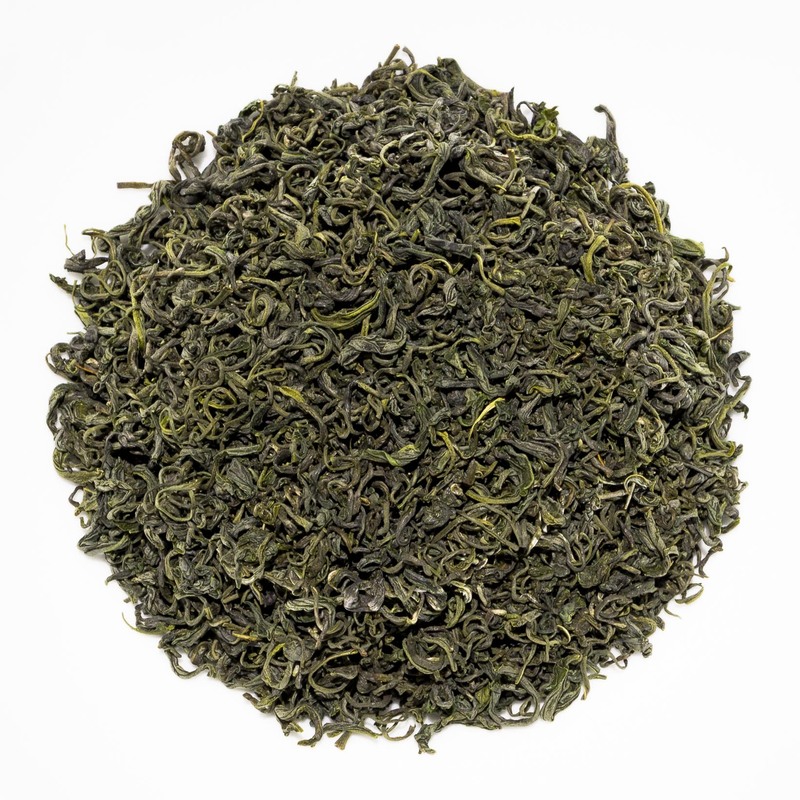 Shandong Laoshan Green is a classic green tea from Shandong Province in China. It produces a yellow-green coloured liquor with a vegetal aroma of toasted corn. 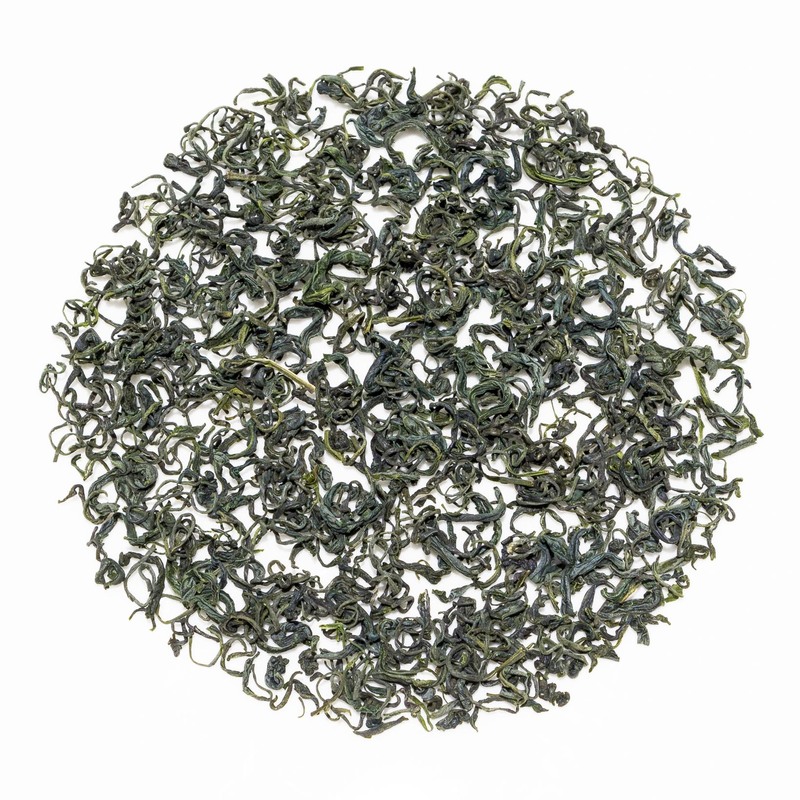 The predominant flavours are vegetal, grassy and savoury with nutty, toasty and metallic notes. 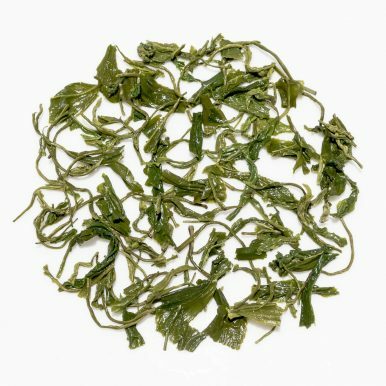 Shandong Laoshan Green (山东崂山红茶) is a classic green tea from Laoshan Village in Shandong Province, one of the most northerly tea growing areas of China. It is grown at low altitude of just 300m next to the Yellow Sea. This tea is grown by a small family operation that do both tea growing, harvesting and traditional processing. 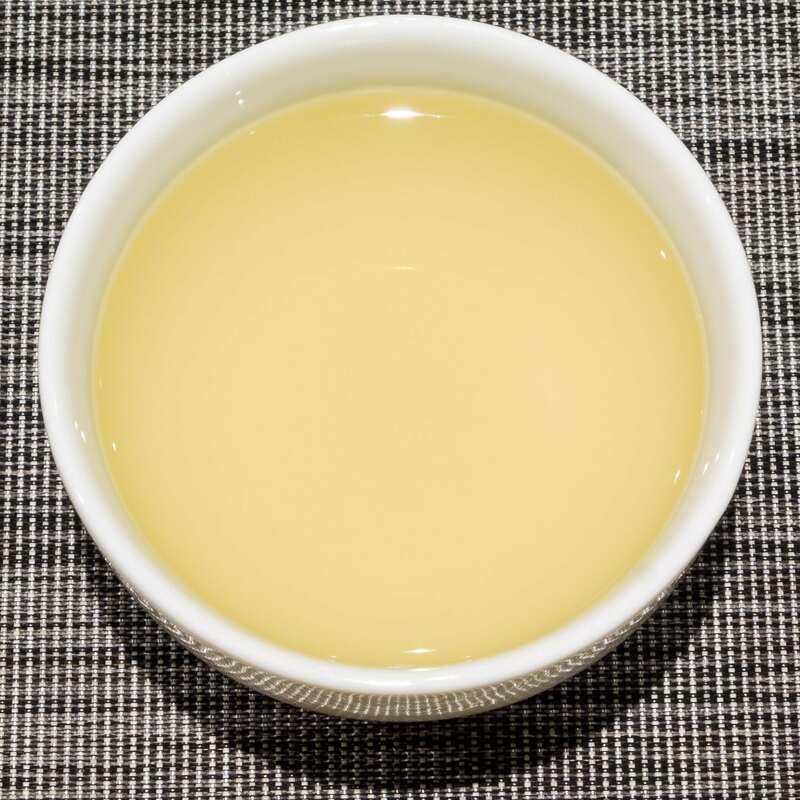 This tea is from the early May 2017 harvest. We also offer a Shandong Laoshan Black version of this tea. Shandong Province is located in the very far north of the tea producing belt of China. While the province is a large agricultural producer, there is not much tea planted here due to rather harsh and cold winters. 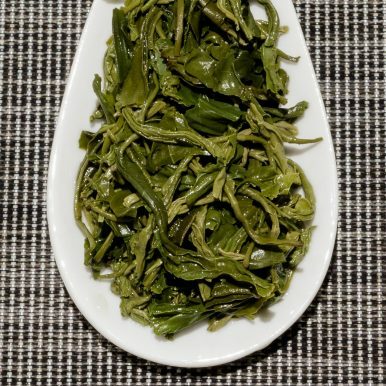 Tea plants were first planted around Laoshan Village only about 60-70 years ago to see if the plants were able to cope with the adverse weather conditions. In order to ensure the survival of the tea plants, the farmers have to cover them for the winter months. Many of the tea plants here are enclosed in greenhouses throughout winter and early spring, particularly in order to protect them from any significantly frosty and cold spells of weather. When springs comes around, the covers are removed from the tea plants and they are able to grow in the natural environment exposed to the sun and elements. 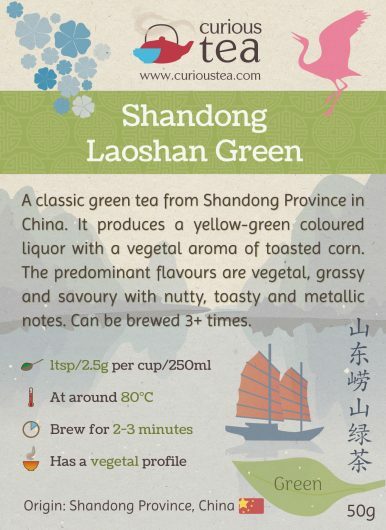 Shandong Laoshan Green from Shandong Province is grown at Laoshan Village, next to Laoshan (崂山). Also known as Mount Lao, this mountain is located close to the coastline and is a popular tourist destination. The popularity of Mount Lao arises from the long affiliation of the mountain with Taoism, being considered as one of the “cradles of Taoism”. While there are strong links between Taoism and tea and perhaps you would expect to find some tea being grown in the Laoshan temples, tea was planted here only rather recently. Still it seems that the holy Taoist Laoshan is a rather appropriate place to grow such great tea! 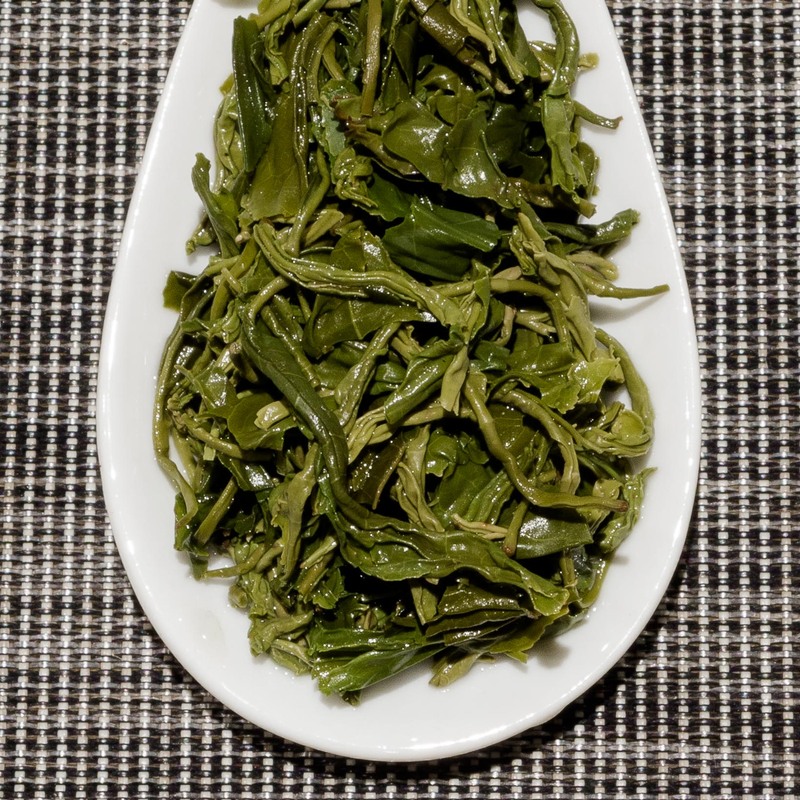 This Shandong Laoshan Green has small wiry twisted and rolled leaves. 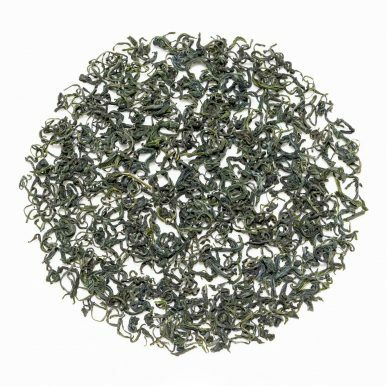 They are not tightly rolled like an oolong but are looser and are rather small and tippy. The yellow-green liquor has a light vegetal and toasted corn aroma. 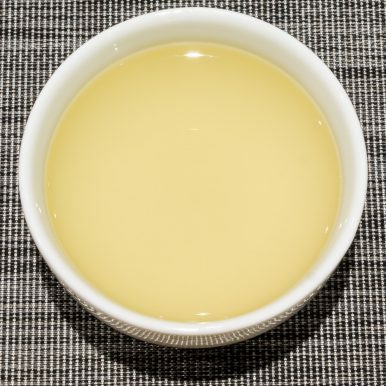 This tea has a rather pleasant and smooth vegetal character. 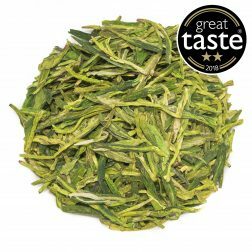 The flavours are vegetal, nutty and toasty with a slightly metallic finish. 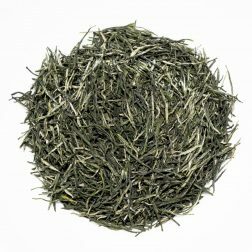 This tea has a really pronounced mouth-watering aspect that is combined with a soothing feel to make for an appealing cup of classic green tea. We suggest brewing at 80°C for 3 minutes according to your taste. It should be brewed around 3+ times depending on your taste preferences. 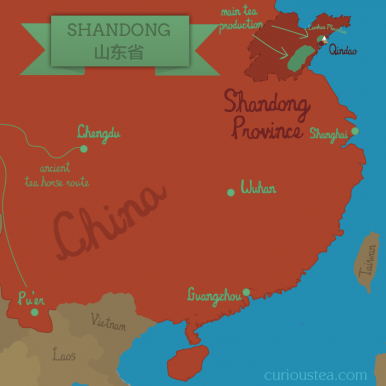 Shandong Laoshan Green tea was first featured in our February 2018 Curious Tea Subscription Boxes. 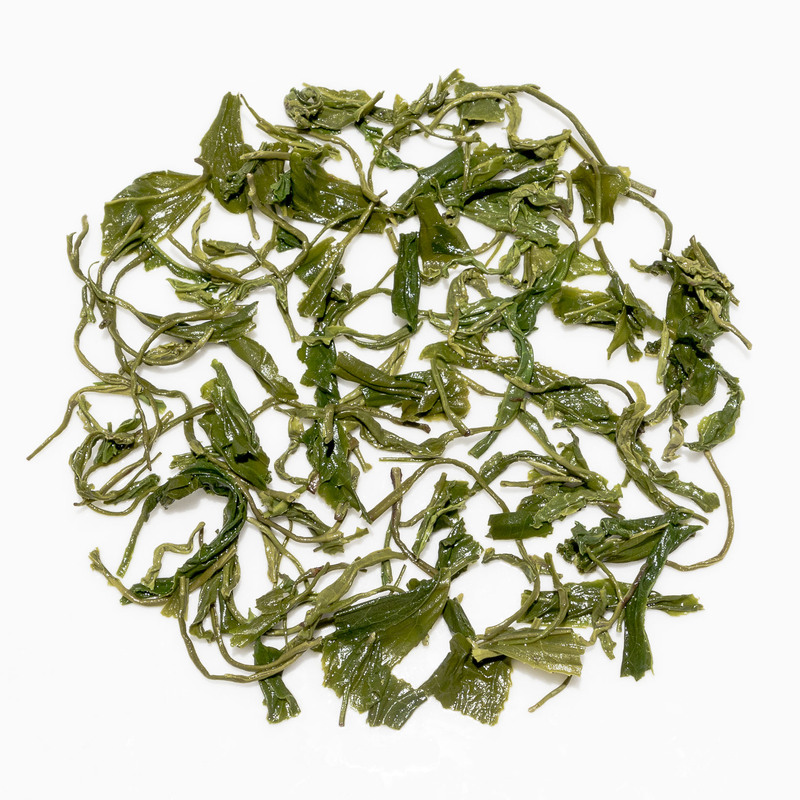 A famous Chinese green tea from Xinyang in Henan Province. The light green liquor has a grassy and nutty aroma with thick vegetal, juicy and sweet yet savoury flavours. 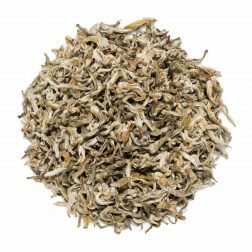 Somewhere between a full white tea and a light green tea, this balanced tea has a crisp and refreshing flavour topped with sparkly fruity notes.